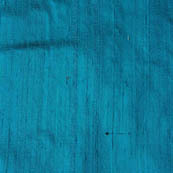 Gold Dupion Pure Raw Silk Fabric, is made from Silk Fabric. 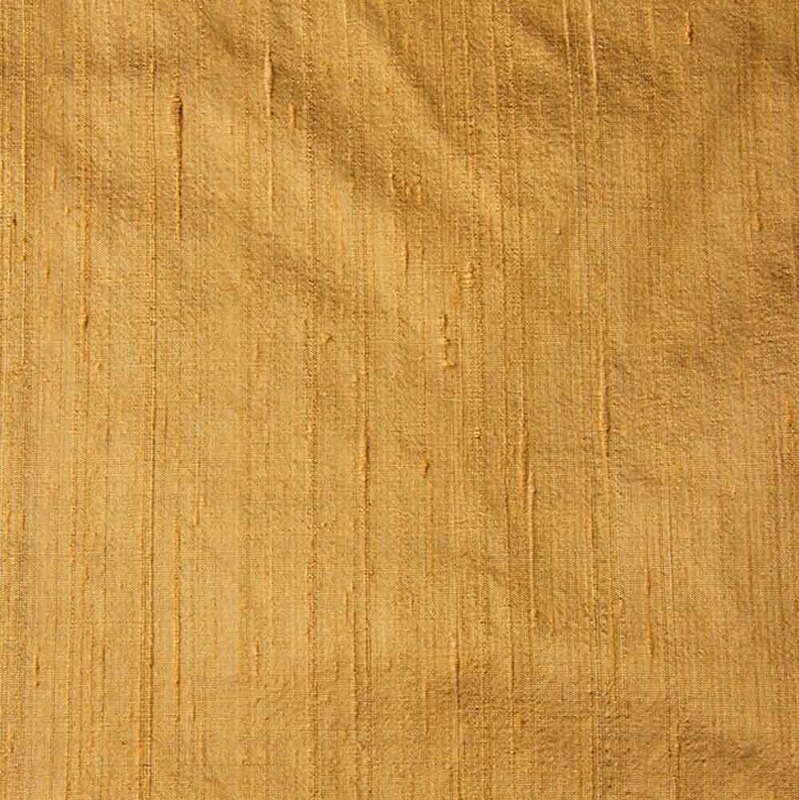 Color of this Fabric is Gold. Width is 110 centimeter or 44 inches and Length is 100 CM or 40 inch. It is recommended to dry clean only..
- If you purchase more than 1 Meter you will get it in running length, not in pieces. 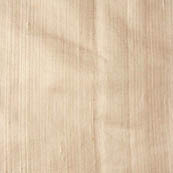 Gold .Slight difference in color from the visible product image is possible. 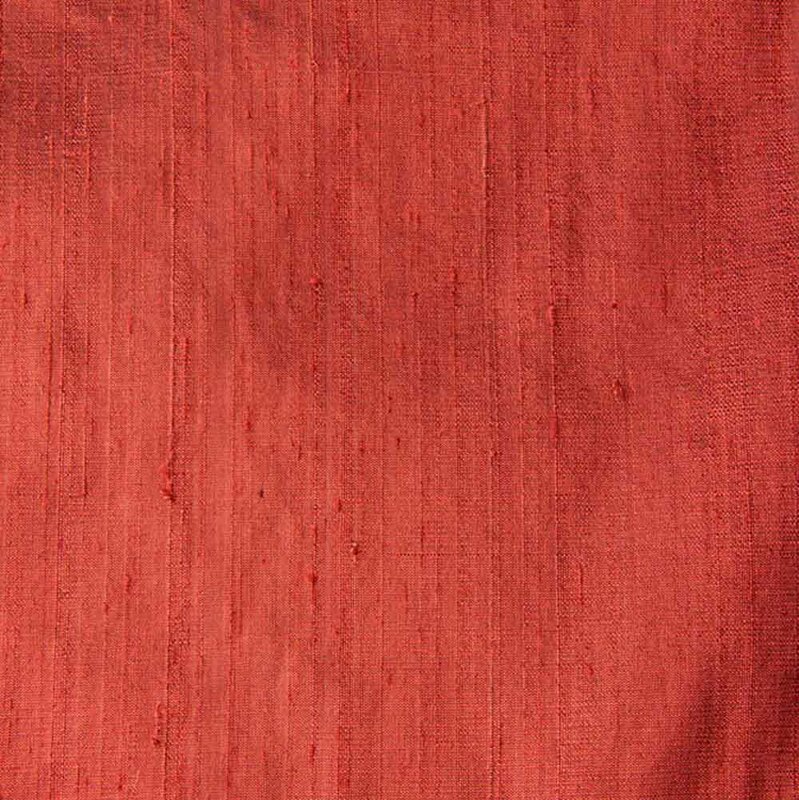 Maroon Wine Dupion Pure R..
Maroon Wine Dupion Pure Raw Silk Fabric, is made from Silk Fabric. Color of this Fabric is Maroon Wine. Width is 110 centimeter or 44 inches and Length is 100 CM or 40 inch. It is recommended to dry clean only..
- If you purchase more than 1 Meter you will get it in running length, not in pieces. 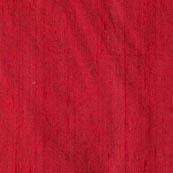 Maroon Wine .Slight difference in color from the visible product image is possible. 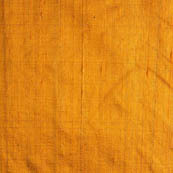 Gold Dupion Pure Raw Silk..
Orange Dupion Pure Raw Si..
Orange Dupion Pure Raw Silk Fabric, is made from Silk Fabric. 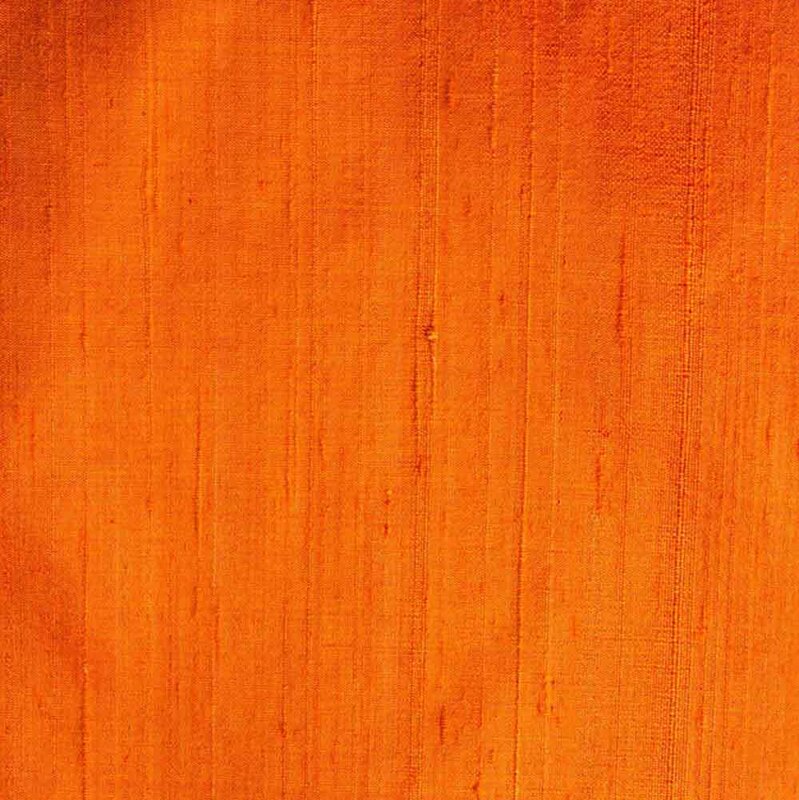 Color of this Fabric is Orange. Width is 110 centimeter or 44 inches and Length is 100 CM or 40 inch. It is recommended to dry clean only.. 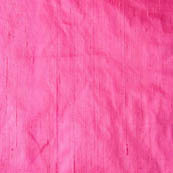 This Magento Dupion Silk Running Fabric-4870 is made from Silk Fabric. 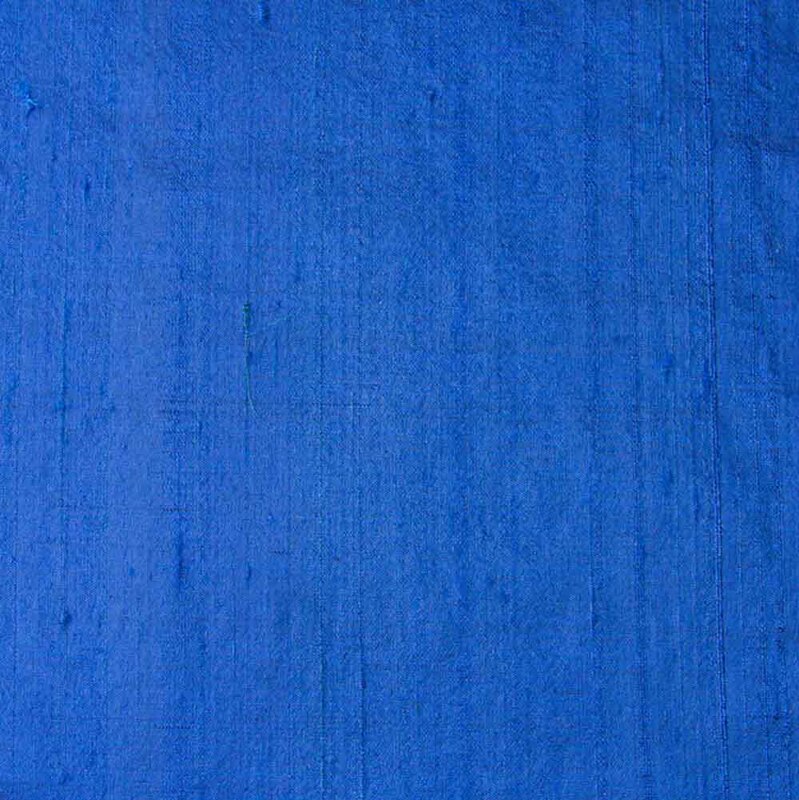 Color of this Fabric is Magento. Width is 110 centimeter or 44 inches and Length is 100 CM or 40 inch. It is recommended to dry clean only.. 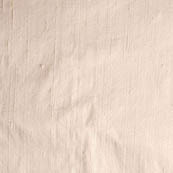 This Ivory Dupion Silk Fabric-4867 is made from Silk Fabric. 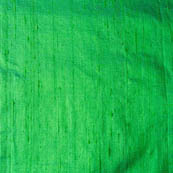 Color of this Fabric is Ivory. Width is 110 centimeter or 44 inches and Length is 100 CM or 40 inch. It is recommended to dry clean only..